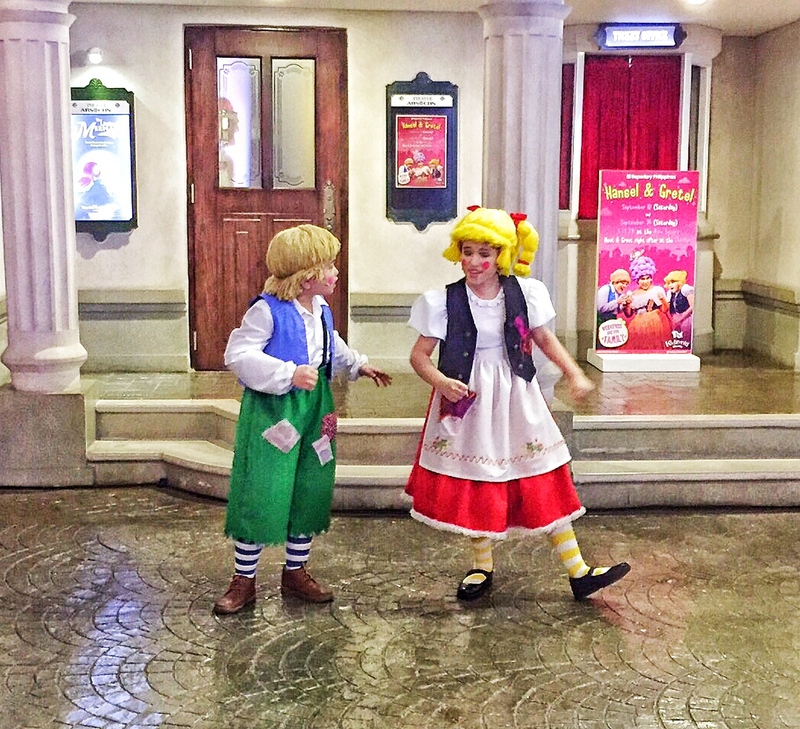 the canDIshhh tales: Weekends for Families in KidZania Manila!! Weekends for Families in KidZania Manila!! Starting this September, Saturdays and Sundays hit a new level of excitement with everyone trying roles at select establishment in the play city. Side-by-side, family members can unleash their inner dreamers and enjoy the various activities scheduled for every week of the month. Misters and misses have to decide which way they’re going, with fun set out in all directions. They can assist grandpa and grandma in exploring the establishments in the play city. Visiting on September 24, they can enjoy a special preview of Repertory Philippines' Hansel & Gretel. The entire family can even enjoy a meet and greet with the stars of the play right after. The music and laughter pick up from the one-of-a-kind run in the play city that took place during early weeks of September. These acts included a vibrant mix of performers from the G-Force, Halili-Cruz School of Ballet, UP Street Dance Club, 9 Works Theatrical actors George Schulze, Becca Coates, and Mitzie Lao, and great talents of The Voice Kids (Season 3). While the future artists at KidZania Manila busied themselves with their fellow creatives, the up-and-coming scientists tested their theories last September 11. Working with Mad Science Philippines, the curious misters and misses used the Main Square as an open laboratory to cook up their next experiment. This bunch will surely get the chills in the coming months when the play city unveils a new space for the sciences. Watch for more weekend fun activities for the whole family! KidZania Manila has packed even more exciting activities for families and friends for the last months of the year. Fun will take another turn come October, as adults get to be kids again during Halloween with the first Big Kids’ Night on October 21, 2016. The excitement doesn’t stop there! Starting October 16 until December 18, families will get to experience Super Sundays. KidZania Manila will have one shift on Sundays, from 9AM to 5PM--that’s 8 hours of playtime! 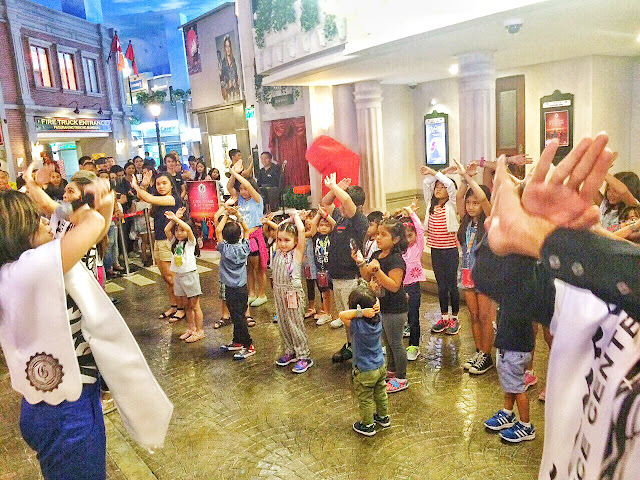 KidZania Manila is truly the best place for families can have their fill of non-stop fun. They can choose to go during the morning shift (9 AM to 2PM) or the afternoon session (3 to 8PM) on Saturdays and Sundays. Don’t forget that Sundays, from October 16 to December 18, will now be one shift (9AM to 5PM). Bring the whole family and rediscover a world of learning at KidZania Manila. The play city is also open on weekdays, from 9AM to 4PM. For tickets and more information, including planning your holiday schedule in advance, visit manila.kidzania.com. KidZania is an interactive kids’ city combining inspiration, fun, and learning through realistic role play for kids four to 14. Kids can independently explore the kid-sized city with over 70 establishments and over 100 role-playing activities. Each experience is designed to empower kids, giving them the confidence to be their best selves, and inspiration to be great global citizens. 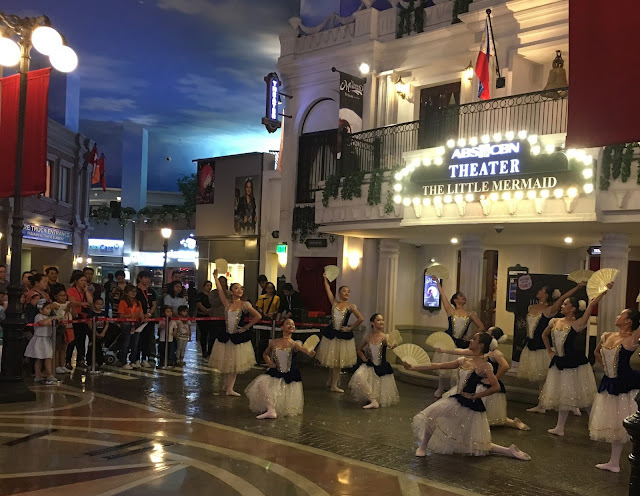 One of the world’s most inventive, most awarded, and fastest-growing kids' educational entertainment concepts, KidZania has 24 locations in 19 countries, including the Philippines. KidZania, Inc., headquartered in Mexico, was founded in 1997, opened its first park in 1999, and is privately held. For more information about KidZania Manila, visit manila.kidzania.com. 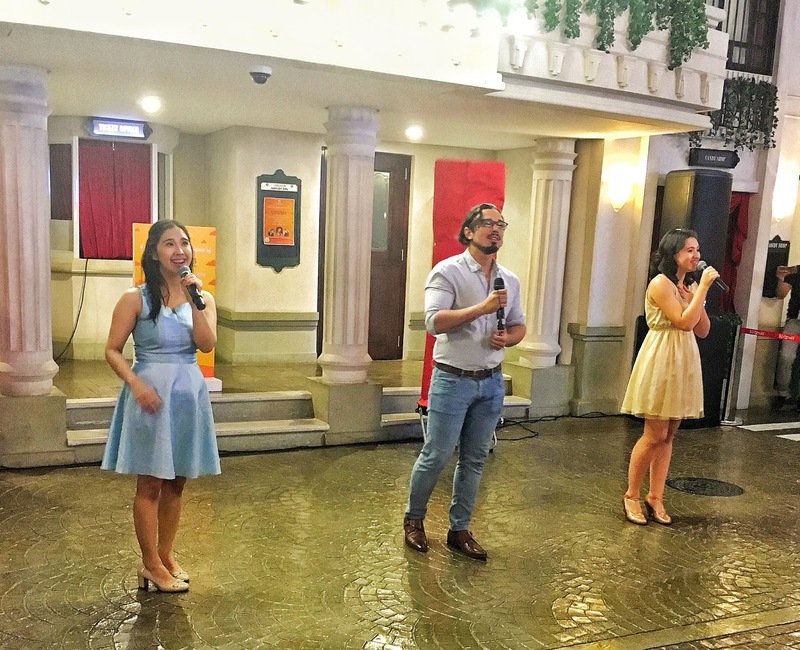 From left) Mitzie Lao, George Schulze, and Becca Coates of 9 Works Theatrical showcase their singing prowess at the play city. Dancers from the Halili-Cruz School of Ballet stun with their sophisticated moves. Teacher Georcelle Dapat of G-Force teach KidZania kids how to dance. 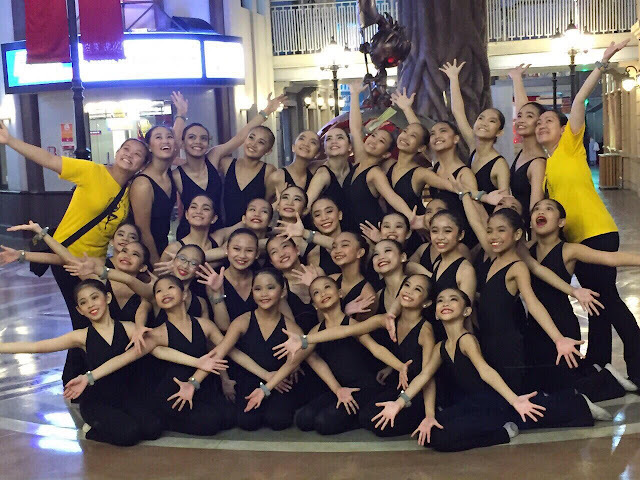 Ballerinas of the Halili-Cruz School of Ballet are all smiles after a riveting performance. KidZania Manila give a special preview of Hansel and Gretel at the play city. 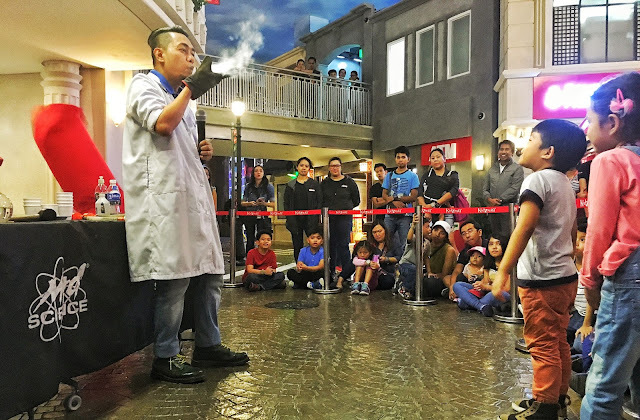 Kids discover the magic of dry ice with Mad Science. 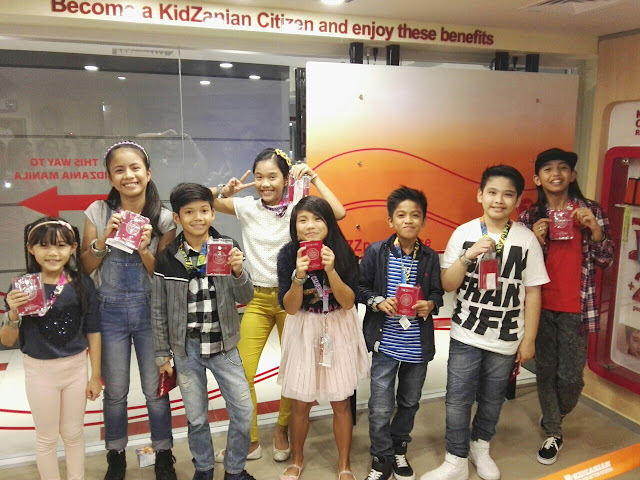 The Voice Kids get their KidZania Manila passports. Greenwich Ultimate Bandkada is Plethora! !